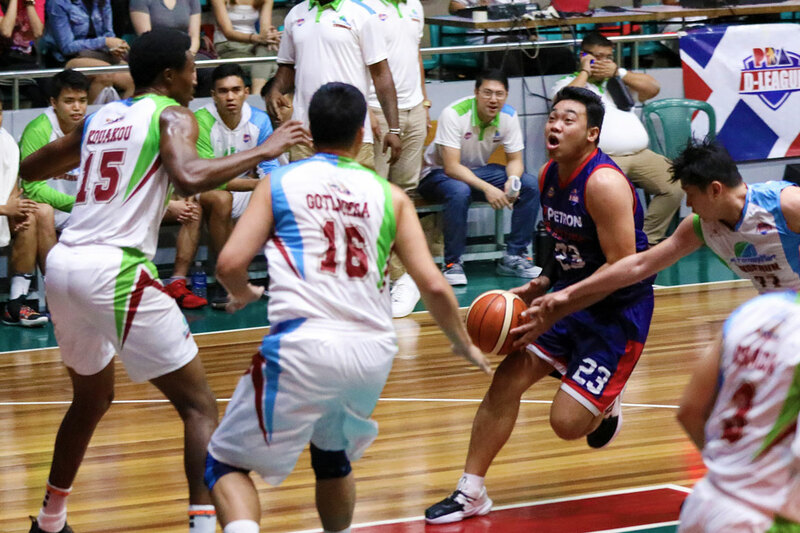 Surviving Valandre Chauca’s return, Petron-Letran annexed its winning run to three games with a 77-70 trouncing of Family Mart-Enderun in the 2019 PBA D-League Tuesday at JCSGO Gym in Cubao. 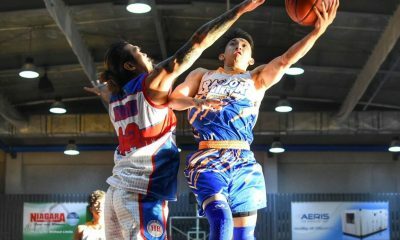 Alvin Pasaol lit up for 24 points, 10 rebounds, and three rejections as he guided the Knights back to a joint third place in the Aspirants Group with their 3-1 slate, on level with Cignal-Ateneo and Che’Lu Bar and Grill. 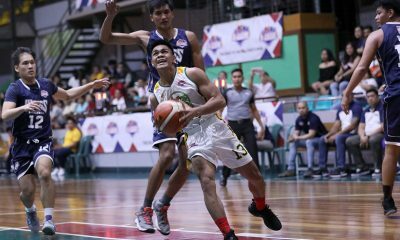 Jerrick Balanza contributed 14 points, three boards, and three assists, while Renato Ular tallied a double-double of 10 points and 13 boards in the victory. 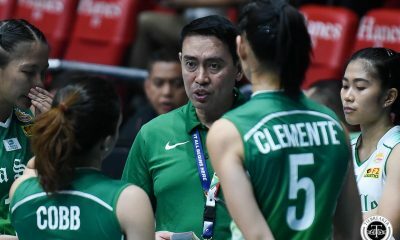 “We’re still learning. 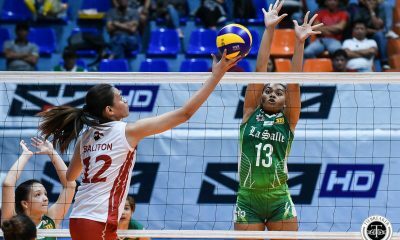 It’s a good win for us against a school-based team. 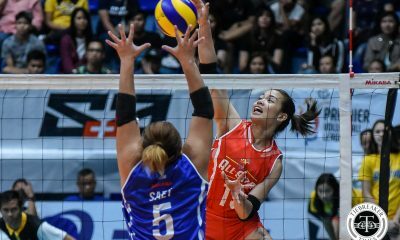 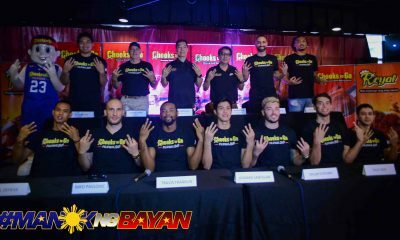 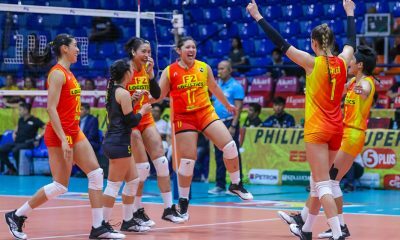 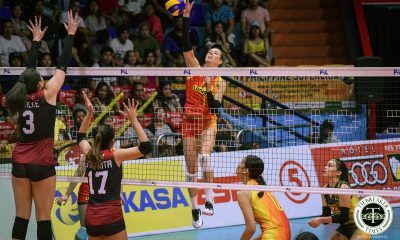 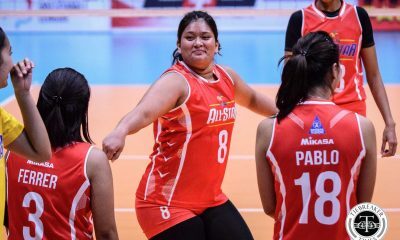 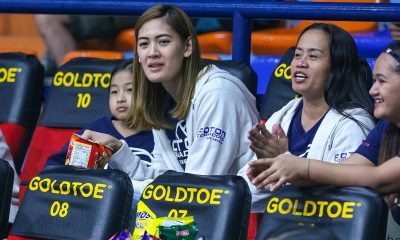 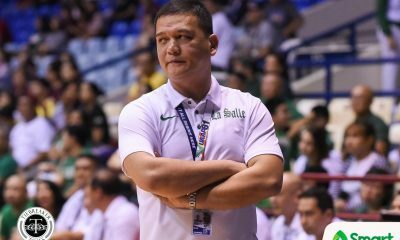 Again, natututo pa rin kami every game,” said coach Bonnie Tan. 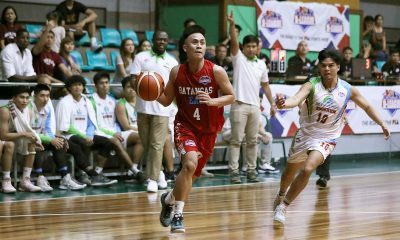 Petron-Letran looked well on its way to an easy victory after grabbing a 66-52 lead early in the fourth quarter, but Valandre Chauca and John Vidal willed Family Mart-Enderun back, 74-68 with 16.8 seconds remaining. 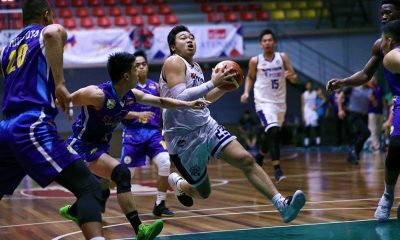 Time, though, just wasn’t on the Titans’ side as the Knights went on and took the W.
Still, Tan preached poise to his guys as he wants to see Petron-Letran better protect its leads in the coming games. 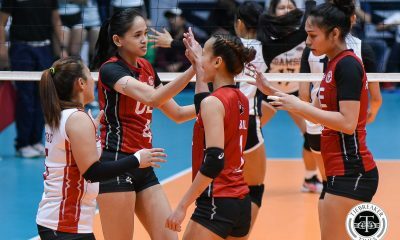 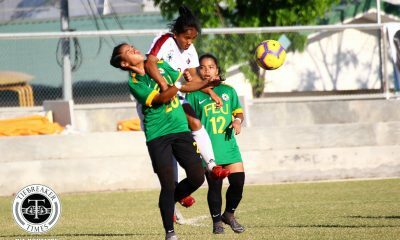 “Enderun played well, gave us good defense na di namin ine-expect. 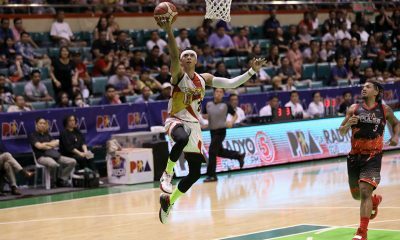 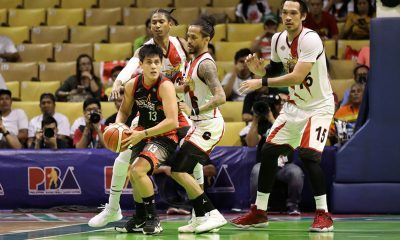 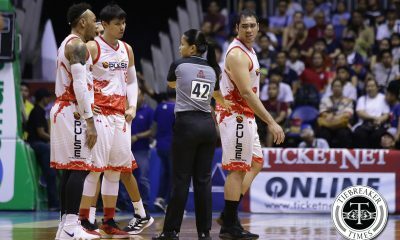 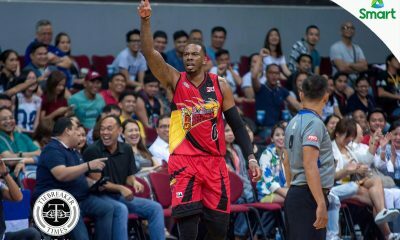 Medyo na rattle kami pero gusto ko lang malaman ng mga bata na we have to be composed sa mga ganoong situation,” he said. 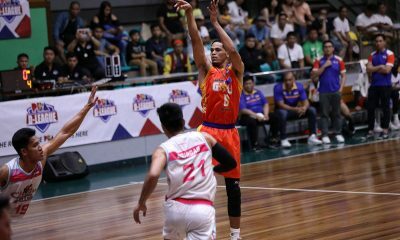 Chauca led the winless Family Mart-Enderun (0-4) with 22 points on a 5-of-9 shooting from downtown, alongside five assists and four rebounds. 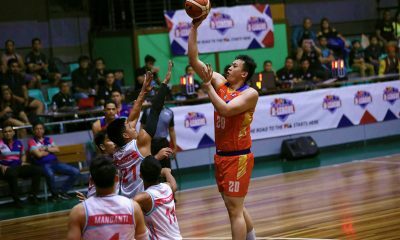 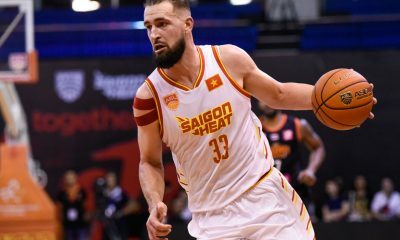 Fonso Gotladera also corraled 14 points and six boards in the defeat. 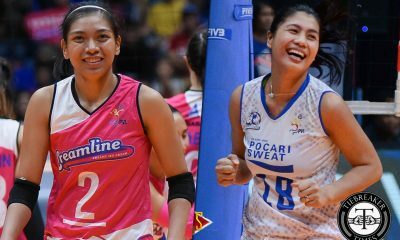 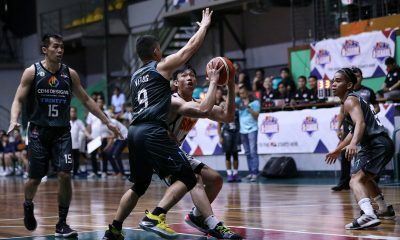 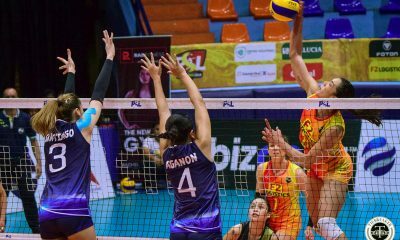 Petron-Letran 77 –– Pasaol 24, Balanza 14, Ular 10, Caralipio 6, Pambid 6, Sangalang 5, Ambohot 4, Balagasay 3, Mina 3, Taladua 2, Olivario 0, Reyson 0, Yu. 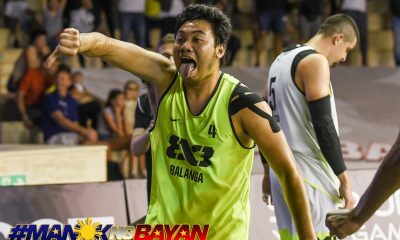 FamilyMart-Enderun 70 — Chauca 22, Gotladera 14, Vidal 9, Presbitero 8, Kouakou 4, Dungan 4, Tancioco 3, Dela Cruz 3, Gatdula 2, Nunez 1, Mariano 0. 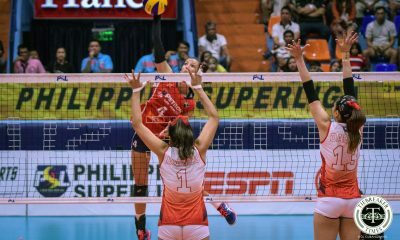 Quarterscores: 19-16, 34-25, 55-48, 77-70.